YPO launched its ‘Meet the Buyer’ days in May 2018, inviting suppliers from across the UK to meet with YPO category buyers to discuss contract opportunities and share ideas for innovative procurement. Since its launch, YPO has meet with over 100 different organisations that supply products and services in energy, ICT, food, HR, fleet, marketing, arts and crafts, facilities management, furniture and more. YPO hosts Meet the Buyer days once a month with individual sessions lasting for around 30 minutes. A supplier uses on online booking system to specify their area of interest and the booking is then allocated to the relevant YPO category buyer. 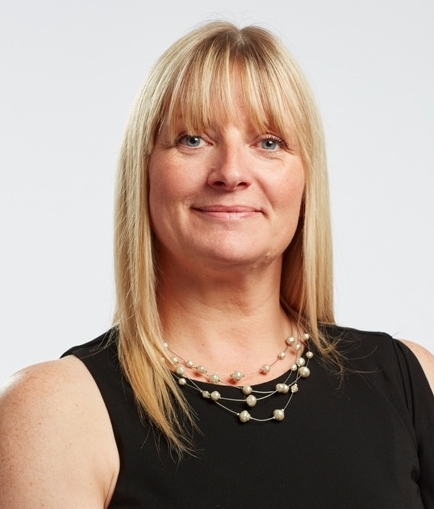 YPO’s head of procurement services Gillian Askew said: “We recognised that it was notoriously difficult for businesses to build a relationship with public sector organisations outside of the traditional bid process. Not everything is about the physical competition process of ‘bidding’ and although we take our regulatory responsibilities very seriously, at the very heart of the regulations is fairness, transparency and openness. Due to high levels of interest from suppliers, YPO has now joined forces with the Yorkshire Ambulance Service and the Yorkshire and Humber Police Forces to co-host the Meet the Buyer days and offer a wider range of procurement categories, in addition to those offered by YPO. Yorkshire Ambulance Service’s associate director of procurement and logistics, Mike Fairbotham said: “It’s not always easy to do work with the public sector but working with YPO and the police procurement team’s we’re trying to make it easier and more accessible. From the 100 organisations that have already attended Meet the Buyers, YPO has seen a good mix of suppliers ranging from large multi-nationals, SMEs and local suppliers. The next Meet the Buyer session with YPO, Yorkshire and Humber Police Forces and the Yorkshire Ambulance Service takes place on October 17, 2018. Interested suppliers can find out more http://ypo.simplybook.it/v2/.